especially the programs meant to the community with the desire to contribute something to society, contributing to the building and development of society and the country. 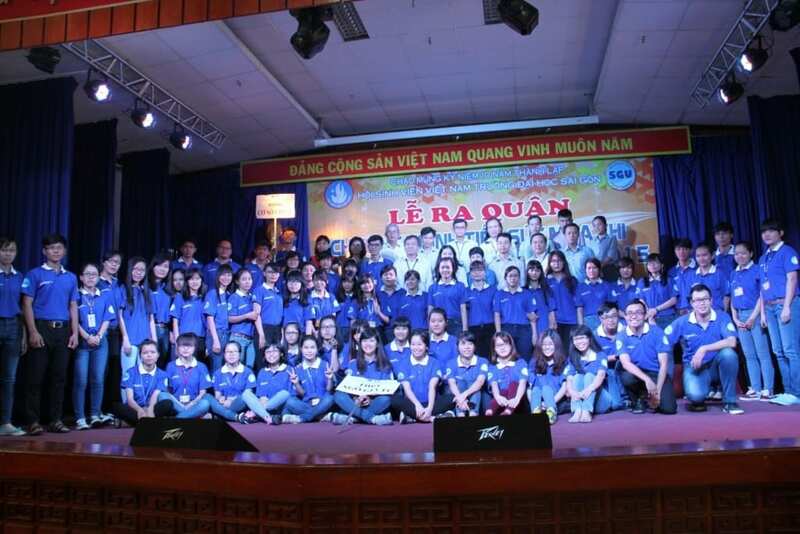 Season Examination National Secondary Schools, 2015, the Company Quan Pham very honored to be funded space program Relay Season Test Enforcement Council held Saigon University get up.Join the program Relay Test this season, with the desire to support the volunteers and candidates take the exam, Quan Pham Company has funded 5.000 uniforms for the volunteers, ballpoint pen for 50.000 Candidates. 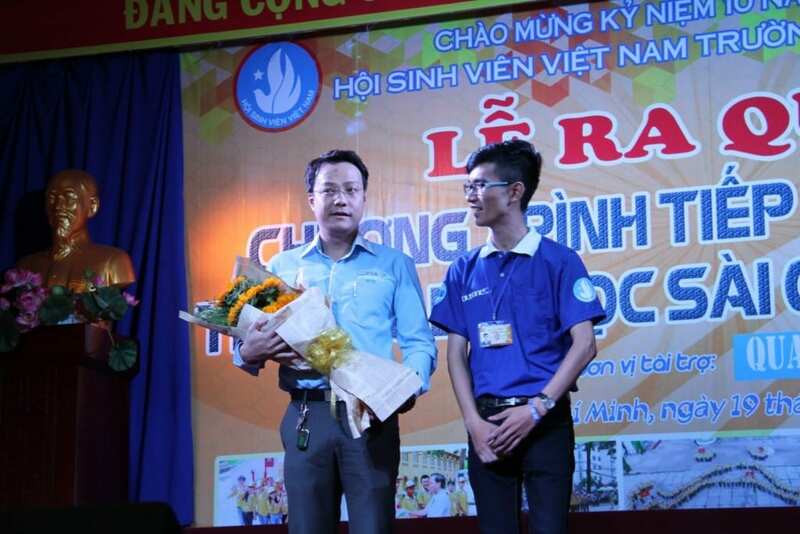 19/6 last day, Pham Huu Duc Director Electrical Equipment Co., Ltd. Industry Quan Pham representatives take part in the military program Cycle Relay Test Facility in 2015 at the Saigon University of the participated in more than 1000 volunteer students with school teachers and the media. Under the weather was not pleasant sunny morning Saigon skin burning, afternoon suddenly heavy rain, the students volunteered not afraid of difficulties, closing permanent at the venue. The fun you are eager, enthusiastic support and guidance to take the exam candidates and parents. 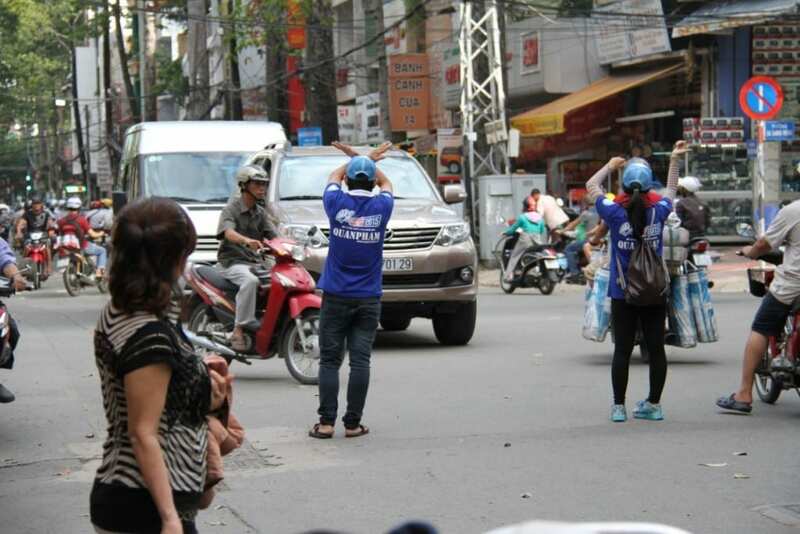 The familiar images of student volunteers seek to facilitate, for candidates, pathfinders examination rooms for students, led the contestants, parents across the street, traffic management guidelines and even the rain to the umbrella, rain … that is contestant beautiful images of Vietnam students who we are passing encounter. 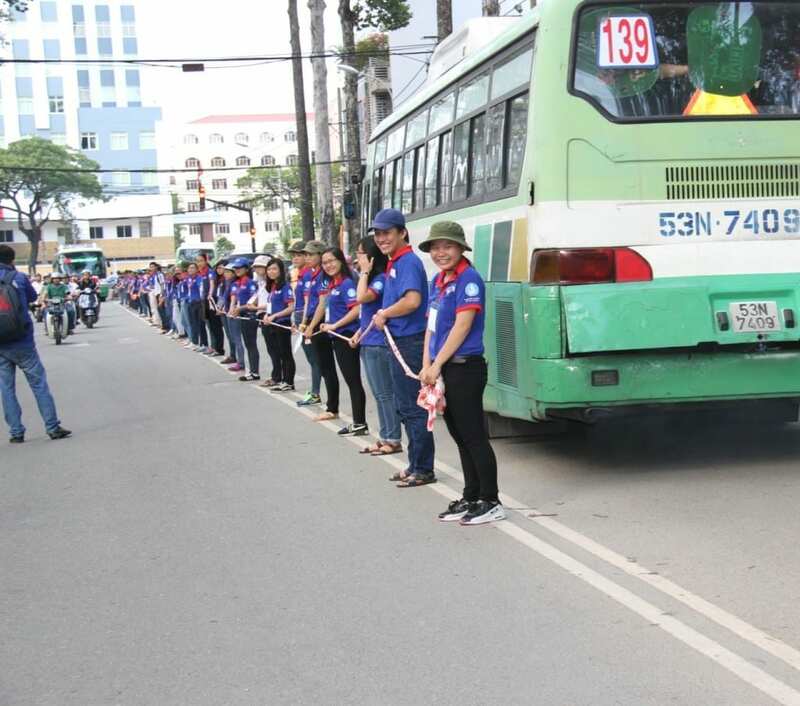 Volunteers smiles when traffic lane for the contestants. 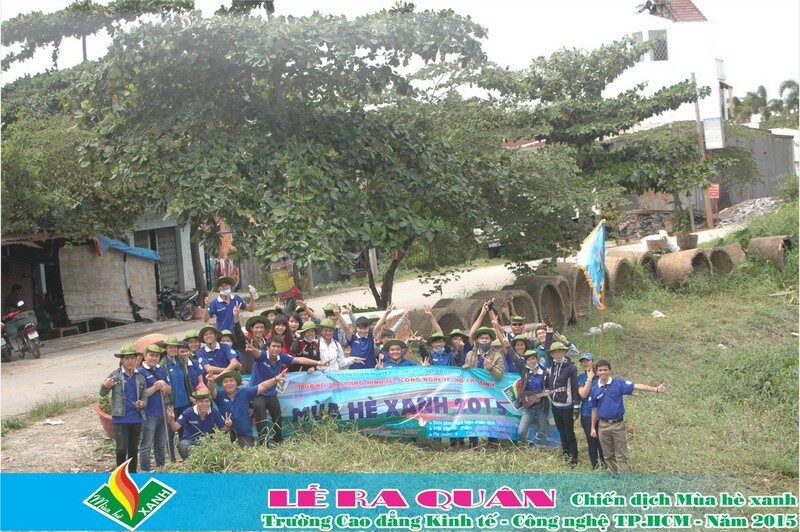 Quan Pham wish you success !! !